Jeffrey Dahmer murdered 17 men and boys in the Midwest United States between 1978 and 1991 before being captured and incarcerated. He would become one of America’s most infamous serial killers. This is the story before that story. 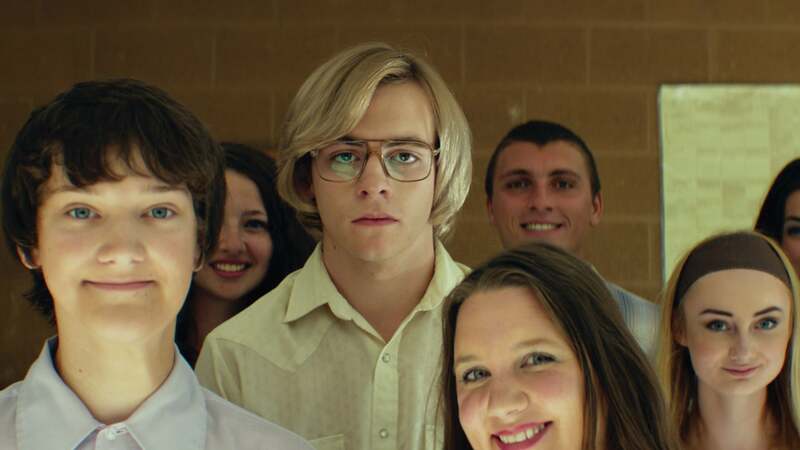 Jeff Dahmer (Disney Channel’s Ross Lynch) is an awkward teenager struggling to make it through high school with a family life in ruins. He collects roadkill, fixates on a neighborhood jogger (Vincent Kartheiser), and copes with his unstable mother (Anne Heche) and well-intentioned father (Dallas Roberts). 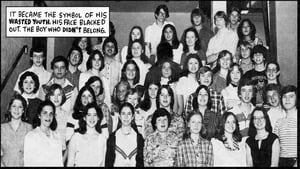 He begins to act out at school, and his goofball antics win over a group of band-nerds who form The Dahmer Fan Club, headed by Derf Backderf (Alex Wolff). But this camaraderie can’t mask his growing depravity. Approaching graduation, Jeff spirals further out of control, inching ever closer to madness.